Masterdigm Real Estate CRM offers the ability to create roles and permissions for people in your brokerage or agency. Each manager, supervisor, real estate agent and assistant can be given specific roles/rules. 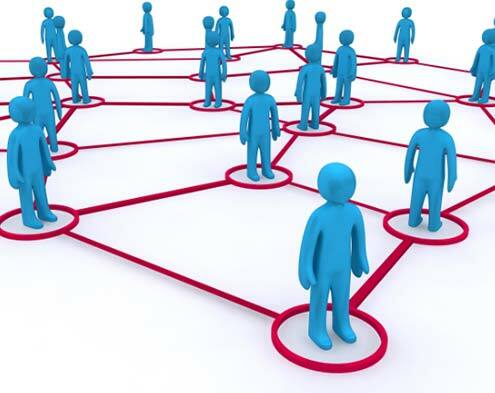 Leads can be distributed and controlled within the hierarchy of the organization. To demo our Masterdigm CRM, simply sign up for our 14 day Free CRM evaluation. You may also contact us for a personal webinar demonstration by using the form below.